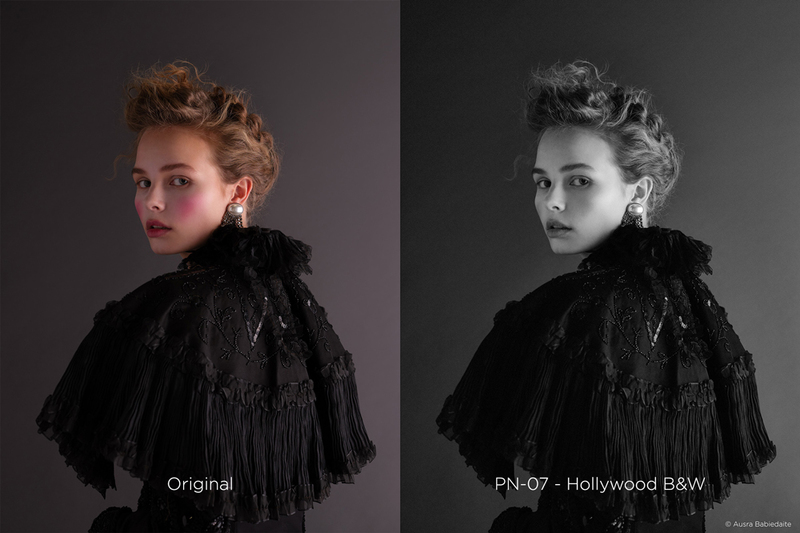 Capture One has released the Editorial Color Grading Style Pack featuring the styles of 3 acclaimed photographers and retouchers whose work can be found in Vogue, Harper’s Bazaar and Cosmopolitan. Michael Woloszynowicz, Marie Bärsch, and Pratik Naik are all celebrated photographers and retouchers with hundreds of thousands of dedicated followers, and years of published work to their names. Capture One Styles are precisely-designed presets that adjust the overall look and feel of an image with one click yet. Then, if you want to edit the image further, you can so it's fully tuned and refined to suit your individual taste. Styles can also be used as layers so you can control the intensity of the effect, adding multiple layers/styles per image if you so wish. The Editorial Color Grading Pack includes 3 sets of 7 styles made by Michael, Marie, and Pratik, giving a total of 21 unique styles to choose from. The Editorial Color Grading Style Pack is available now with prices starting at £34 or you can purchase the Editorial Color Grading Styles Kit for £68.